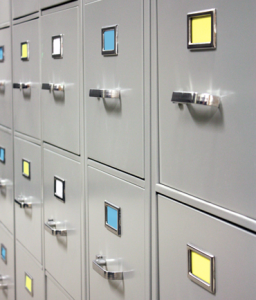 Want to keep your business items out of the office or warehouse and easily accessible? Free up valuable space by storing files, records, excess inventory, furniture, equipment, seasonal displays, and much more. We are conveniently located next to the Harbor Bay Business Park and just a few minutes from the Oakland Airport / Hegenberger business district. Whether your business needs are for construction, real estate, retail or office, Harbor Bay RV & Storage provides safe, fast and convenient access 7 days a week.